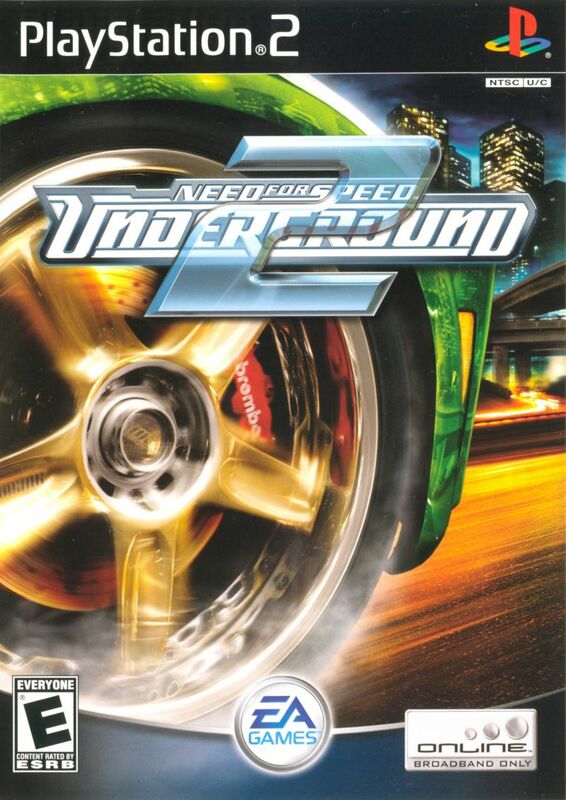 Need for Speed Underground 2 Playstation 2 Game - Tested and Guaranteed. Discover the living, breathing world of tuner culture in Need for Speed Underground 2. Three new gameplay modes are added to last year's circuit, drift and drag competitions, challenging gamers to hone their skills in a number of driving disciplines. Each of the five distinct neighborhoods in Need for Speed Underground 2 feature a unique look and feel, including varied driving conditions and track types. Road surfaces, real-time weather effects, and environmental hazards will keep gamers on their toes as they race from dusk till dawn. Came in great condition. Works great. I have no issues with the game what so ever. Great game. Played for years growing up. Got a PS2 again and couldn't find this game anywhere. Never bought a used game online before. It came on time, discs in great condition. No complaints. Would buy from them again. Love this game my favorite all time. love the Miata these are all great family games . 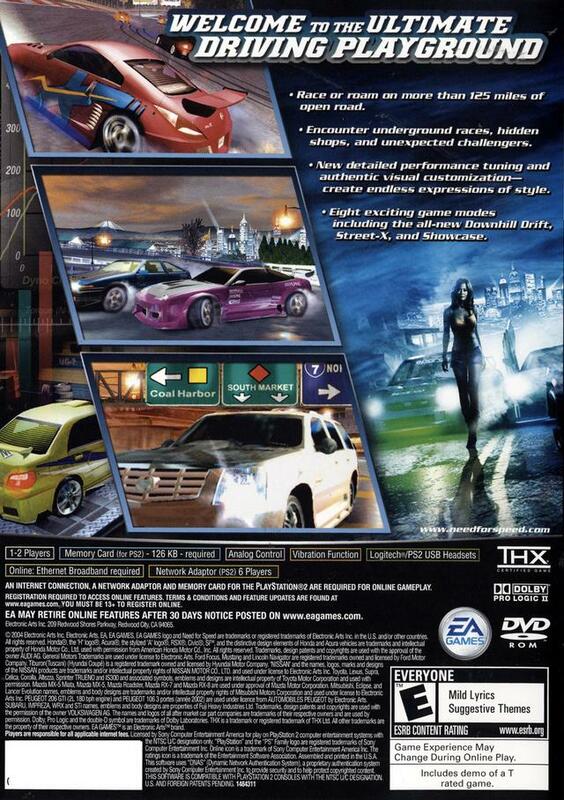 this is my favorite of all the nfs, Lukie games really got it when it comes to games......product condition, easy to use site, prices and shiping timing, PERFECT!!! Lukie the best game shop ever!!! Great game! Work's great ! Over the top to say the least. 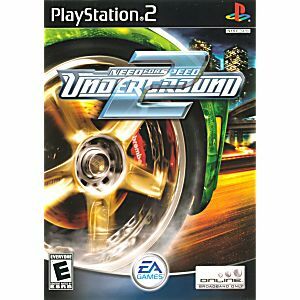 NFS:Underground 2 romanticized street racing to giddy new heights and featured some ridiculously over the top body kits,making it a game players love to laugh at, but still a fast and fun racer.